Emails regarding the best concealer are constantly flooding our inbox. It's so hard to make individual recommendations for concealers as there are lots of factors which come into play when choosing one. 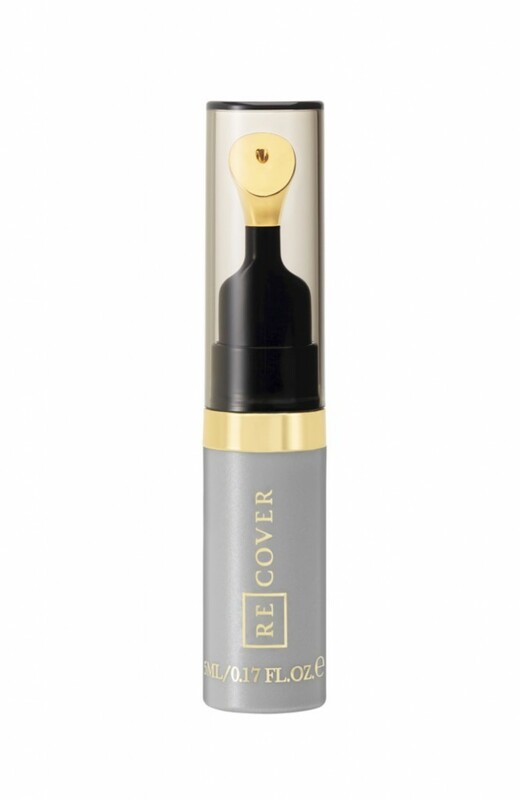 The latest from new brand ReCover is one which is targeted at those who suffer from skin redness. If you are someone who flushes naturally (or after a few glasses of wine! ), who has broken capillaries, old red scarring or who has a naturally red skin tone then this concealer is worth checking out. 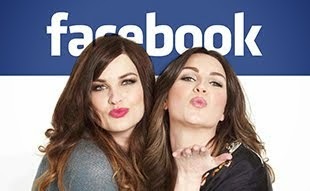 Designed by makeup artist Annabel Jardella who herself has suffered with skin redness due to an industrial accident. Using her 25 years of knowledge in skin tones and colour pigments whilst working as a makeup artist she has created a concealer which combines neutralising colour pigments and a lightweight texture. The conceler is packaged in a pump action tube which dispenses concealer out through a 23KT gold plated nib. The nib feels very cooling on the skin and allows you to apply easily and precisely. Once applied it's best to then use a fluffy blending brush to buff the product into the skin. The concealer is creamy, really easy to blend and leaves the skin looking flawless but not caked. The formula gives a silk effect to the skin with no shimmer or light reflection. It would be suitable to use anywhere on the face or body and photographs really well. Does it reduce redness? It absolutely does! Skin is evened, smooth and redness is erased. The moisturising texture means it works well over a dryer skin and absorbs with no residue or transfer. Currently available in 5 shades of light, fair, beige, mid tan, deep tan but with a sixth shade of very light coming soon. We only have the shade in beige which is suitable for our skin tone. My hands are naturally quite red and you can see how the patch of concealer softly tones down the red without making the skin look ghostly or ashy. This concealer is yet to launch but in the meantime you can visit the ReCover website and after answering a few questions based on your skin you can receive a free sample of your suggested colour. This concealer will be available in 5ml for £28.00 and will launch sometime this November. Light seemed like the right choice for my NW10 complexion! I hope it works! I am bummed! Filled out the survey and then realized only available in the UK!! Can't wait for it to launch, seems promising! It sounds like great product!! I am a pale redhead with acne scarring and red tones to my skin. I ordered the 'light' sample of this to test it and I love it. It went on easily, stayed put all day and the coverage was good enough to use less to no foundation. I did a dance performance wearing it and it was as good after two hours of activity as it was when I applied it that morning. I love that it is formulated to be kind to skin and I think it's a great product for anyone with redness and skin issues to conceal.